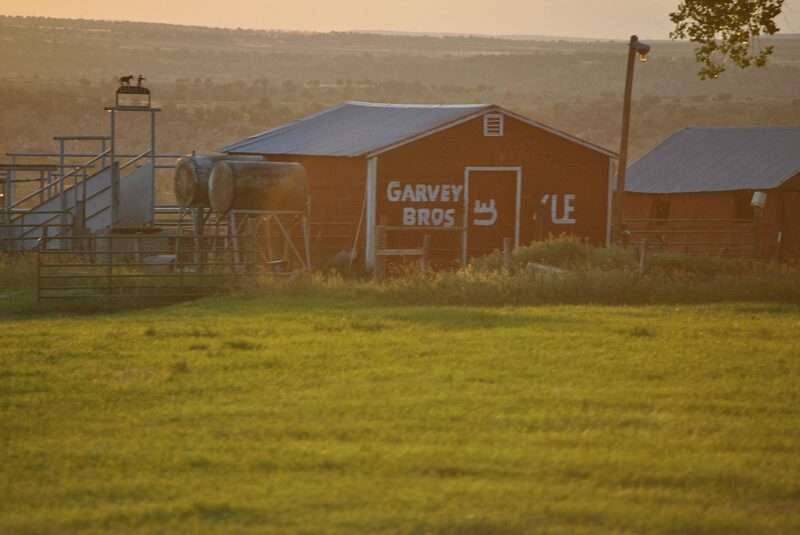 Garvey Brothers Land & Cattle LLC is located in Nucla, Colorado and in 2017 the Ranch was recognized for being in the same family for 102 years. The ranch has remained in the same family, passed down, for generations, and the Garveys expect that the ranch will continue. Currently, they are raising grass-fed beef, in keeping with the farm-to-table movement. Realizing that people want to know where they meat is coming from and not full of hormones and antibiotics they decided to venture out and try marketing our own beef. Along with being a cow/calf operation saving some of our calves to grow on grass for the consumer directly from the farmer. Garvey Brothers Land & Cattle plans to continue the legacy of ranching,With our younger generations coming up and already participating in this way of life, it gives us great comfort knowing all the hard work and love that goes into ranching will continue. Follow us on facebook Garvey Brothers’ Land & Cattle LLC.